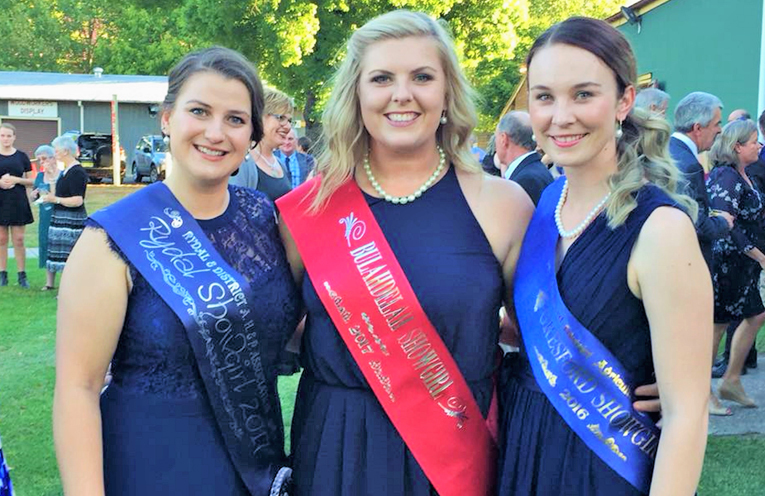 RICHELLE Levey said she was honoured to have represented the Bulahdelah community in the Zone 5 Final of The Land Sydney Royal Showgirl competition. The final was recently held at the historic Singleton Showground Pavilion, with 12 contestants battling it out to represent the region at the State Final in Sydney. 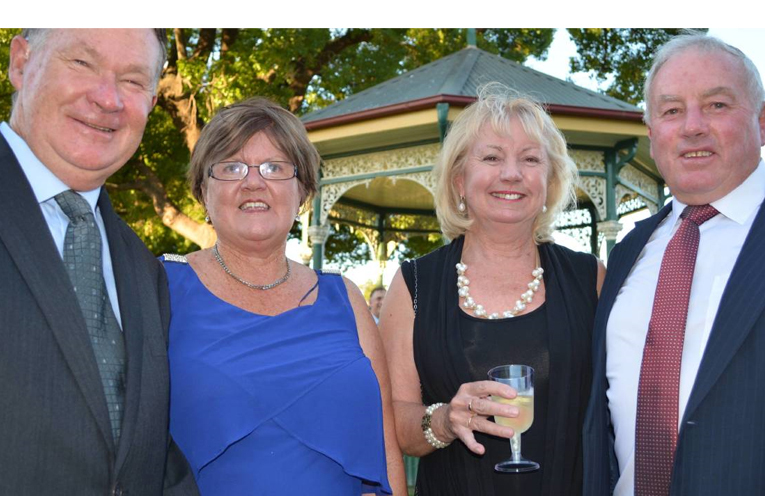 Richelle drew rousing applause from the 140 guests at the gala dinner after speaking on local issues relating to the Bulahdelah Bypass and the impact of tourism. She also confidently responded to questions on current political and rural issues, including foreign ownership of Australian lands during an interview with the judges. Although Richelle just missed out on the regional title which went to Alana Black from Rydell and Jacqueline Myhill from Gresford, she is encouraging others to continue her journey. “I would absolutely, in every way, shape and form, recommend the showgirl journey to anyone that wants to give it a go,” she said. 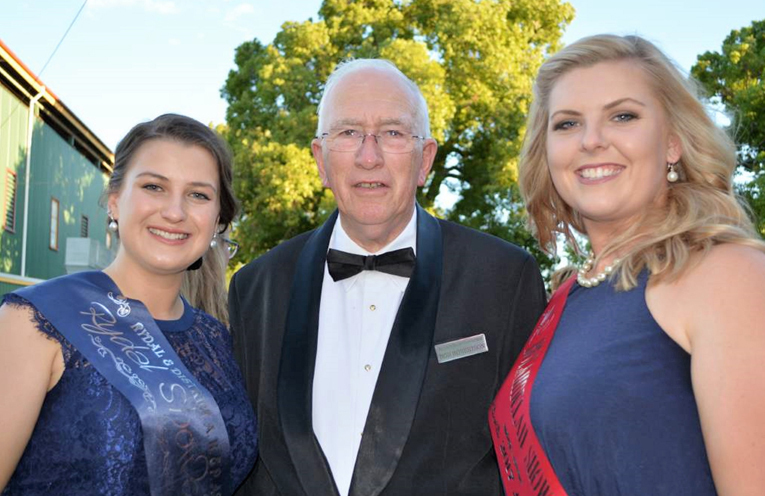 Bulahdelah Show Society President Gary Gooch, who was amongst the local contingent at the Singleton dinner, said Richelle was an inspiration to other young ladies in the region. “She spoke very well and did Bulahdelah proud,” he said. Richelle thanks the Bulahdelah Show Society who were behind her “every step of the way”. “I would also like to give a massive thank you to Gary and Kerrie Gooch and Dianne and John Stidolph for their unwavering help, support and organisation throughout the whole process,” she said. The State Final of the competition will be held at the Sydney Royal Easter Show later this month.